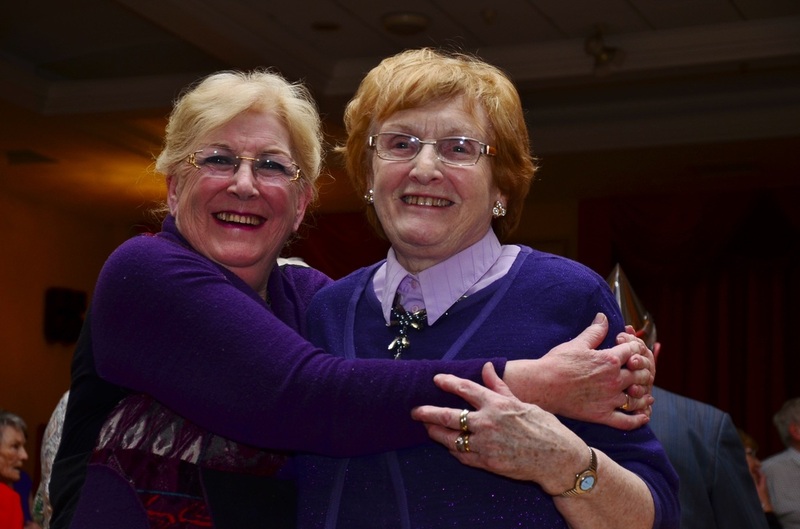 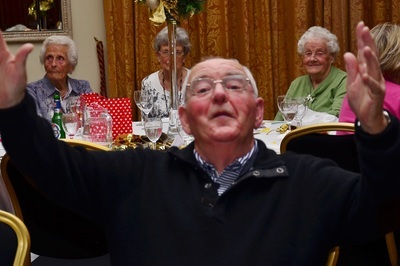 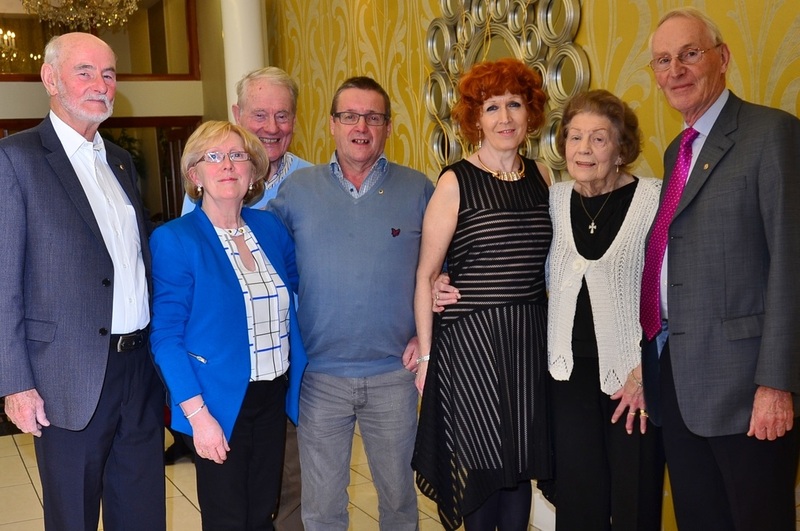 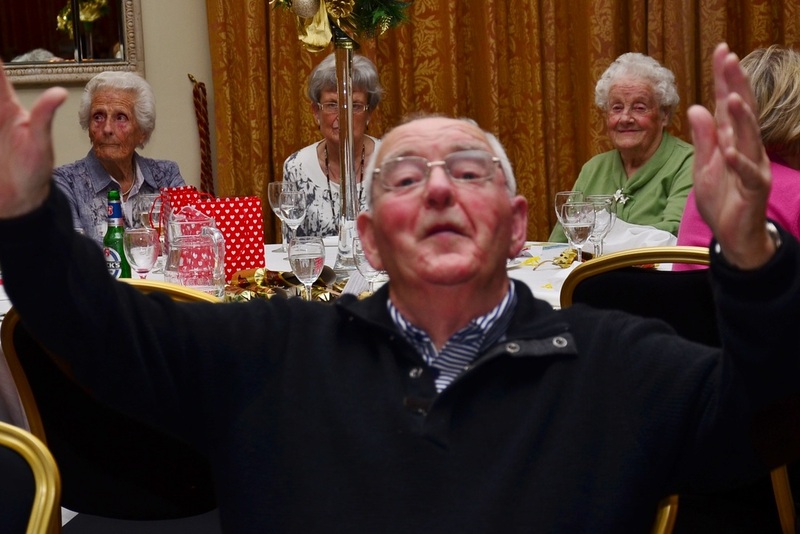 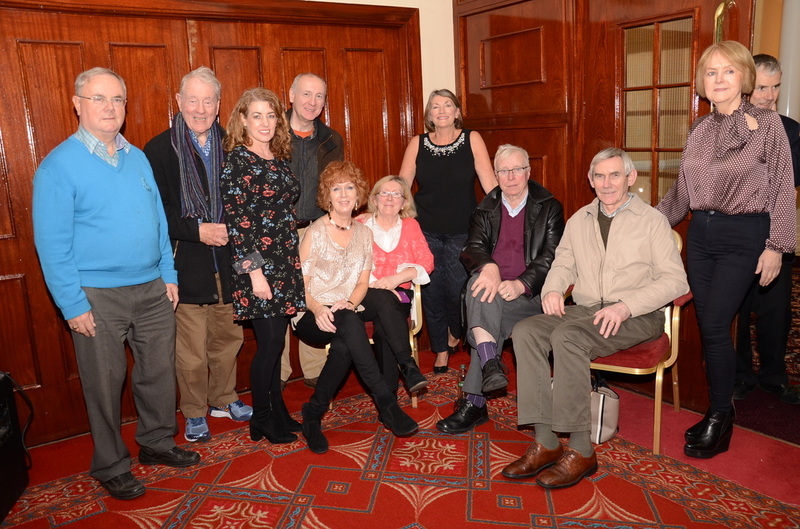 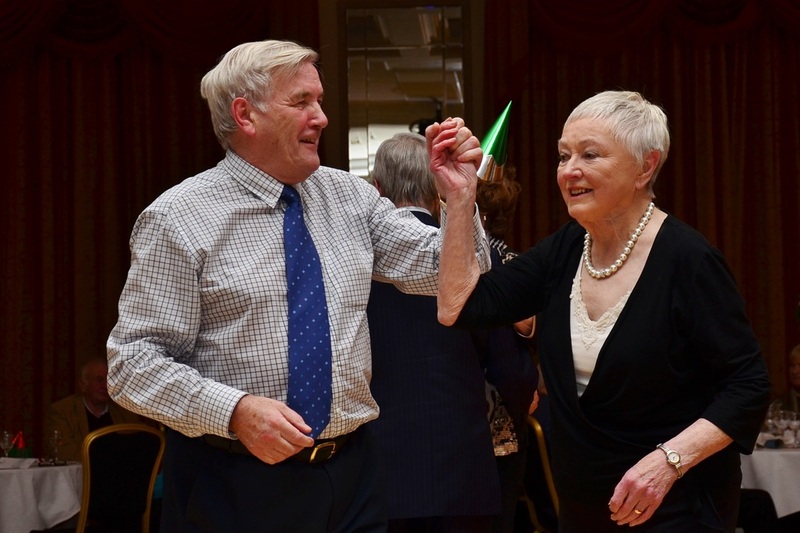 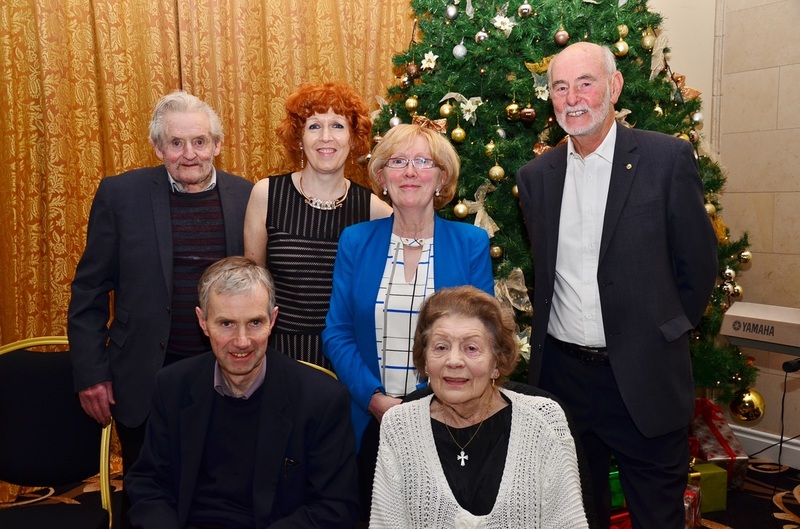 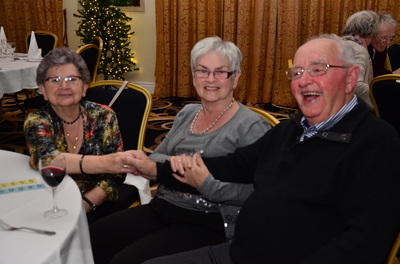 Malahide Lions Club hosted our 3rd Senior Citizens Christmas Party on Saturday 28th November 2015. 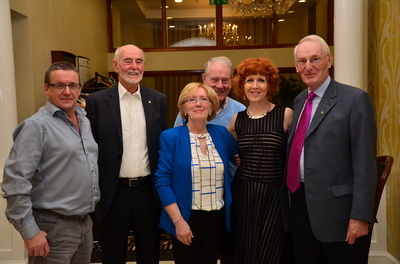 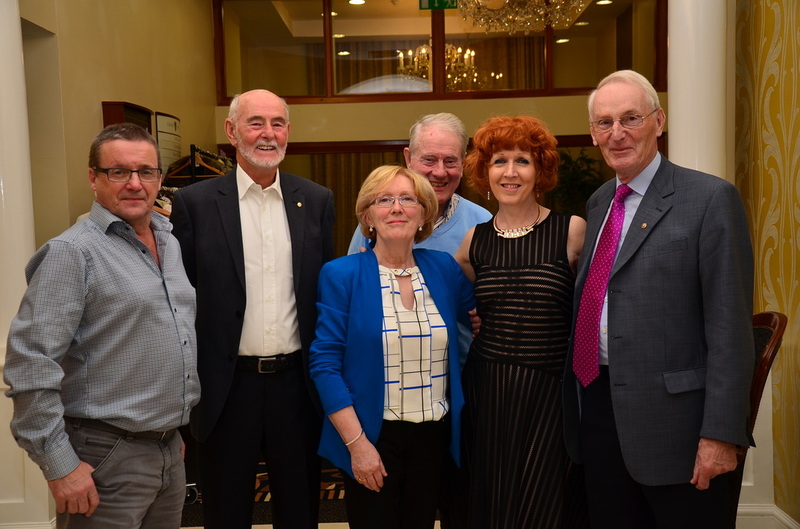 As always, it was held in the Grand Hotel Malahide. 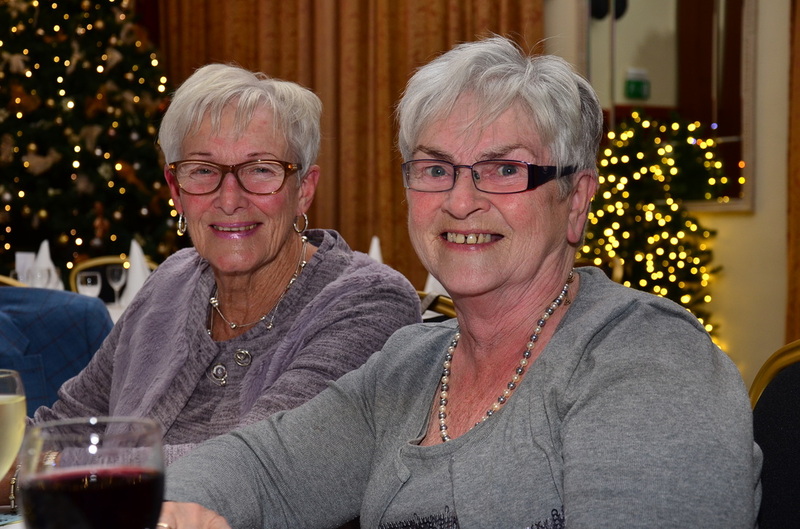 It was attended by 107 seniors from our community and many of the guests were transported there, and back home, by a Lion member or associate. Jo Morris, Parish Coordinator had all the contact names and organised Santa and Mrs Claus to greet the guests with gifts on arrival. Muireann Conway provided the opening music, creating a festive atmosphere for the evening. 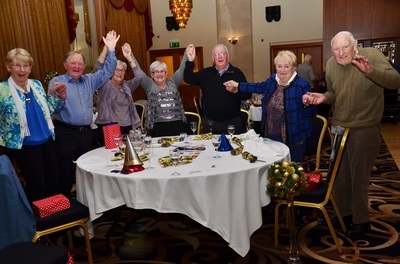 A splendid Christmas meal was enjoyed by all and wine for the guests was sponsored by Londis, for which we are most grateful. 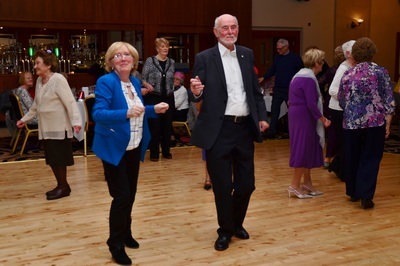 Music for the evening was provided by Derek McEvoy and once again everybody took part singing and dancing. We had a raffle, with prizes generously sponsored by local businesses and again we thank them for their support. 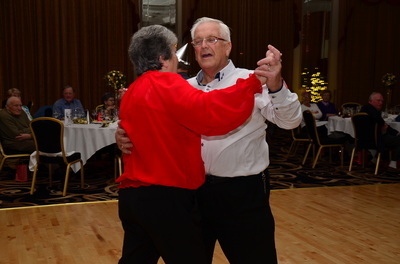 Thanks are also due to the staff of the Grand Hotel who looked after our guests so well. 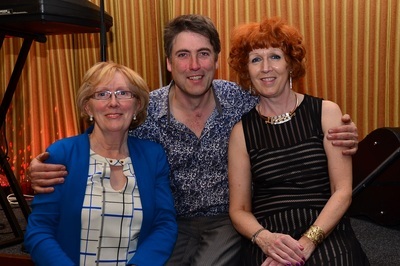 A wonderful and successful night was had by all.